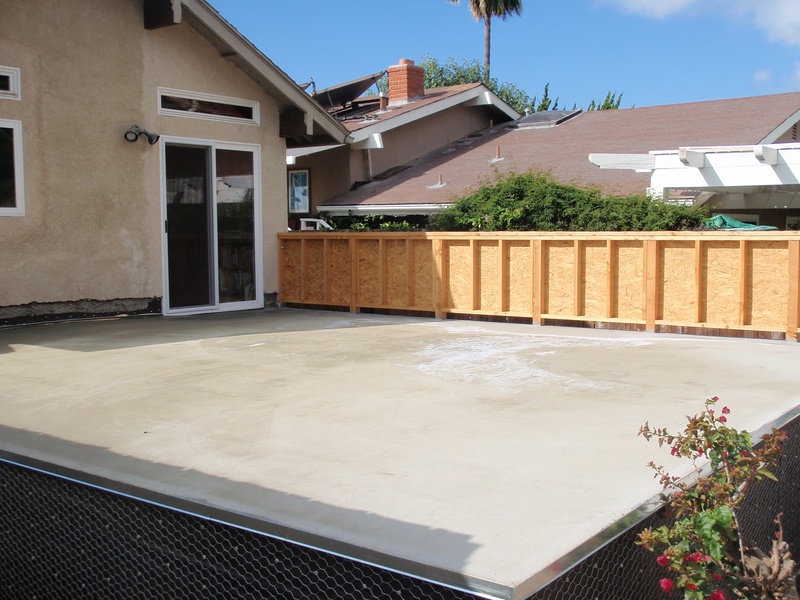 Many homes in Orange and LA counties have rooftop deck coatings that were poorly designed and constructed. 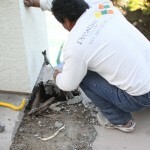 Sooner than later, this leads to a compromised deck coating, which becomes a sub-floor leaking issue. 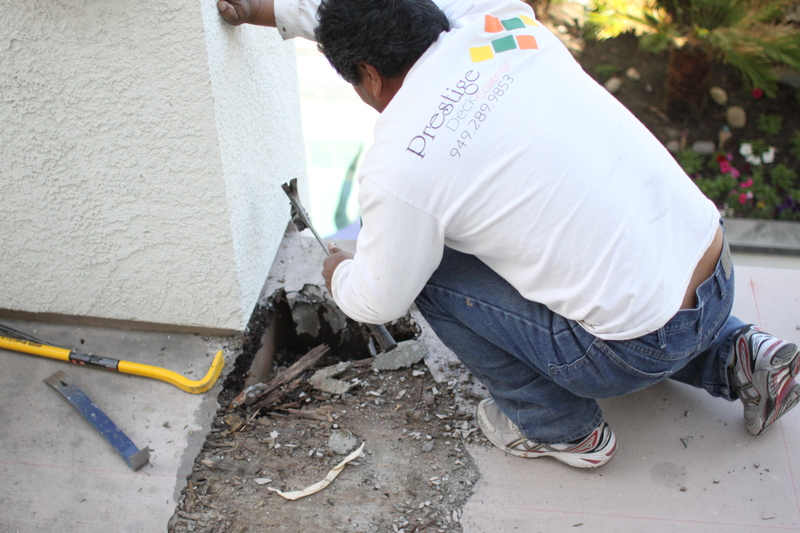 The deck waterproofing experts at Prestige Deck Coating are well aware of this phenomenon, because we often have to save decks from dry rot destruction! One such deck estimate in Covina yielded this grim sounding prognosis. This customer had some other deck coating companies that tried to low ball estimate the severity of the damage. We at Prestige Decking shoot straight, because doing things right is one of our values. There are no shortcuts around securing a watertight seal on your deck. Each step is crucial in repairing and maintaining a waterproof coating that will last for years. Wood Repairs. 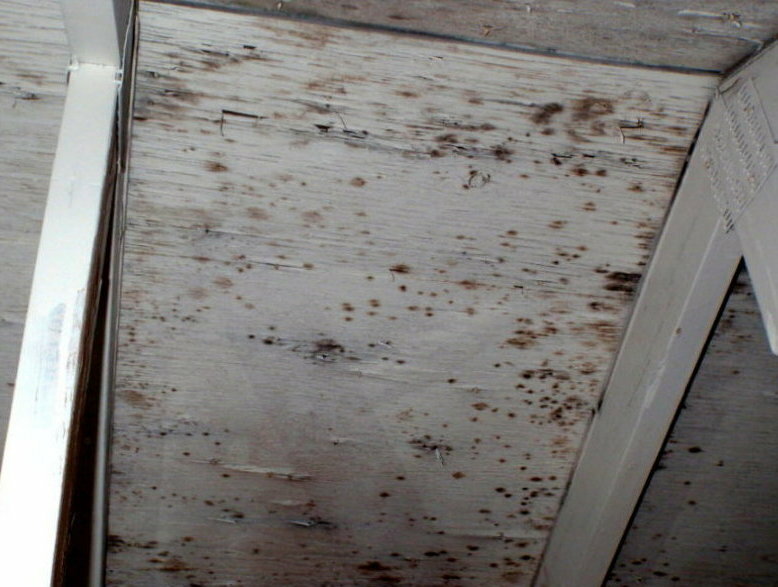 As you would imagine, a poorly constructed deck like this one had a multiplicity of dry rot issues. We first had to remove the railing around the perimeter of the deck in order to access the troubled areas. Next , we removed 1,000 sq ft of 2×6 decking material. We also had to strip the coating and remove the plywood, in order to rebuild the sub-floor. This rooftop deck coatings project also included framing service. -Cutting and installing rip strips in order to create slope (2.5 inch down to level). -Repairing 2 plywood areas and lay new plywood. So as to insure added stability to the sub-floor, we upgraded the standard 3/4 plywood sheeting to 1 1/8 inches. 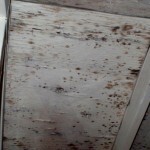 -Spraying any suspect fungal areas with bleach to eliminate mold issues. Flashing. We installed 120 linear ft of drip edge flashing along the perimeter of the deck. This deck also had a specialty flashing service of 50 linear ft of L metal with a deco-seal joint. The Crete Deck Waterproofing System. We were then ready to install our signature rooftop deck coatings waterproofing membrane over the entire decking surface. Our 5 layer deck coating system is designed for use over plywood sub-floors. 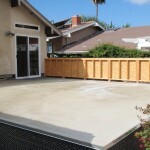 Prestige Deck Coating has got Covina covered! Covered from the rain, protected from the heat. There are many other deck repair systems on the market such as Dex O Tex, Life Coat, or Versa Deck. We at Prestige are convinced by experience and experimentation that our Crete System can stand up with the best of them. What makes us stand out is our use of high quality products and especially our emphasis on proper installation. Good products and systems are not enough. You need a rooftop deck coatings company that you can trust. Choose Prestige Deck Coating today, we offer free estimates and a 10 year warranty! Check Out Our Rooftop Coatings in Action!